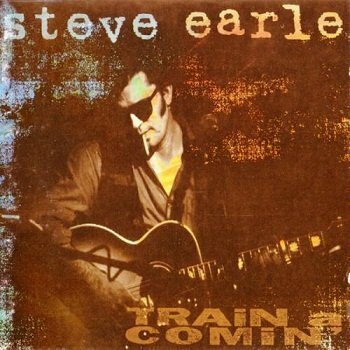 Train a Comin' is the fifth studio album by Steve Earle (his first in five years), released in 1995. In addition to Earle, it features Peter Rowan, Norman Blake, Roy Huskey, and Emmylou Harris. The album was nominated for a Grammy for Best Contemporary Folk Album.